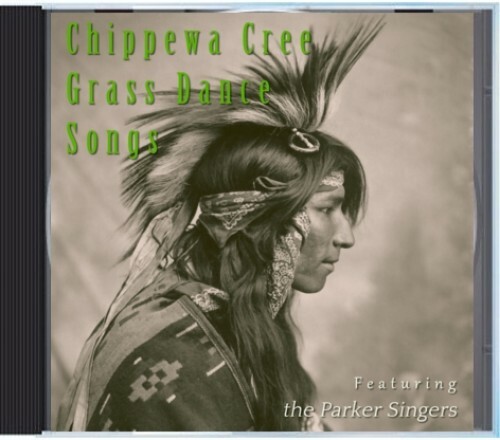 “The Parker Singers” – Russell Standing Rock, Douglas Standing Rock, Kenneth Standing Rock, Wydel Stump, and Vern Gardipee. 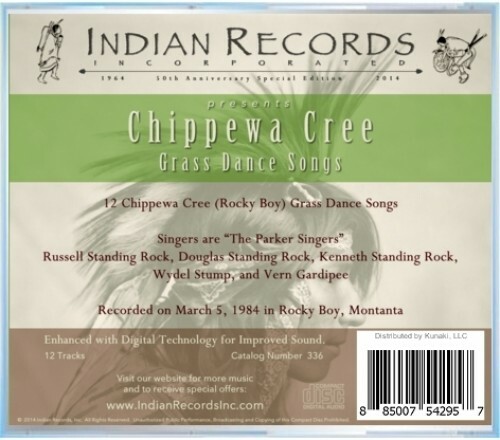 © 2017 Indian Records, Inc. Designed by Stag Horn Media.